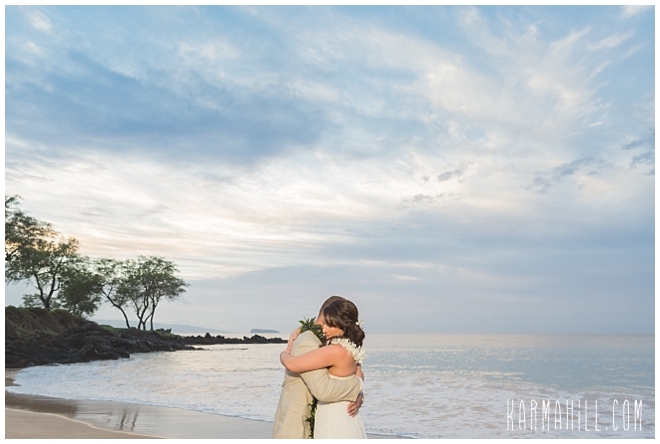 Beneath a pastel sky, Jennifer walked towards her future husband. 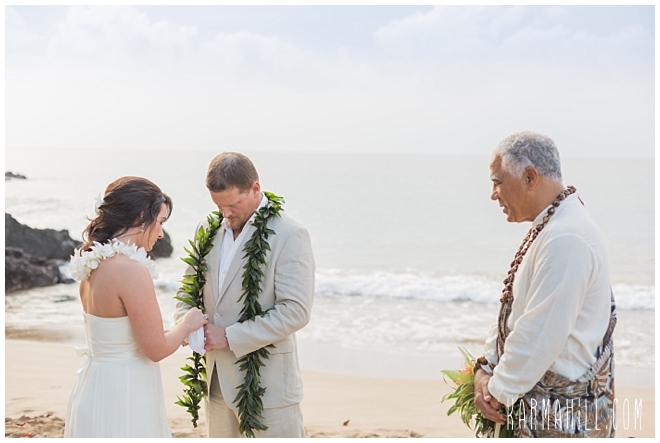 Adam stood patiently beside Rev. 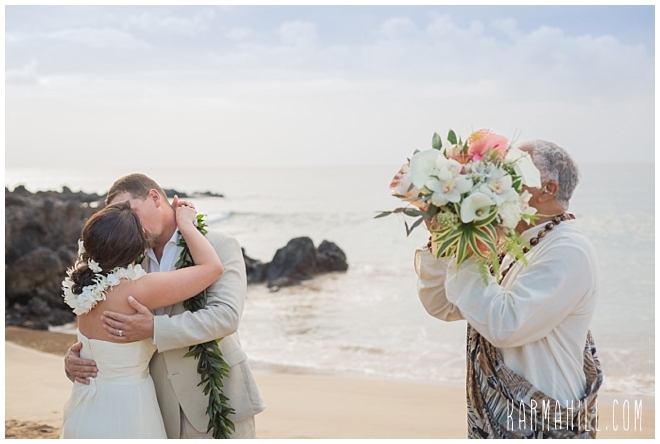 Joe waiting for his beautiful bride to join him and make him the happiest man alive. 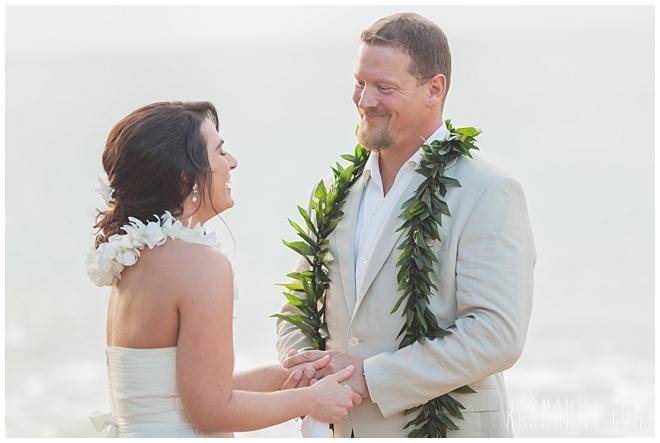 Through tears of joy, they exchanged personal vows they each wrote for one another from the bottom of their hearts. 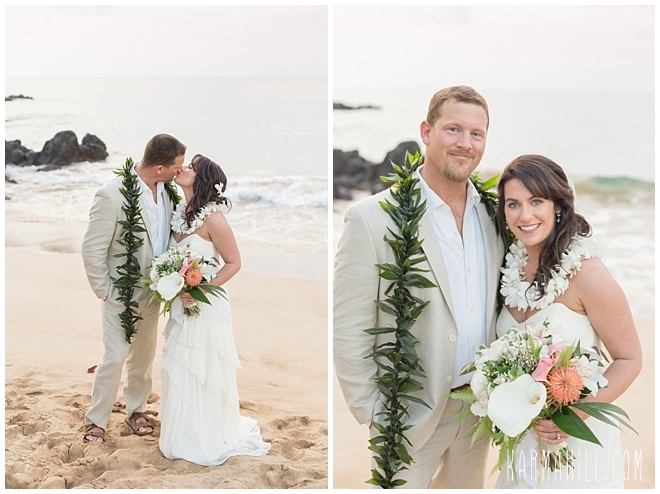 Their Maui Elopement was a perfect moment in paradise where the rest of the world melted away, leaving just them and their love. 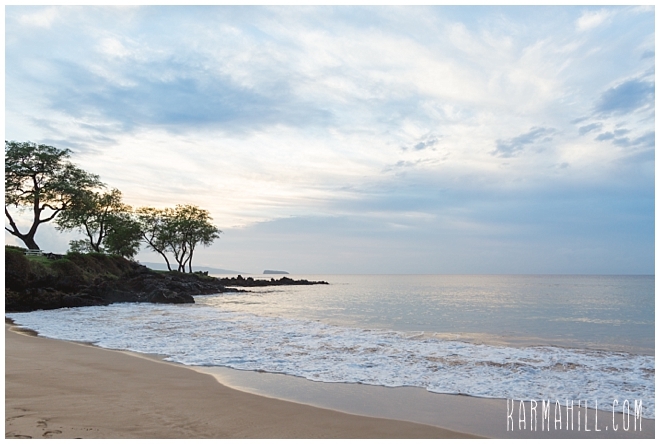 South Maui's Maluaka Beach provided a lush landscape of lava rock and pristine sea. 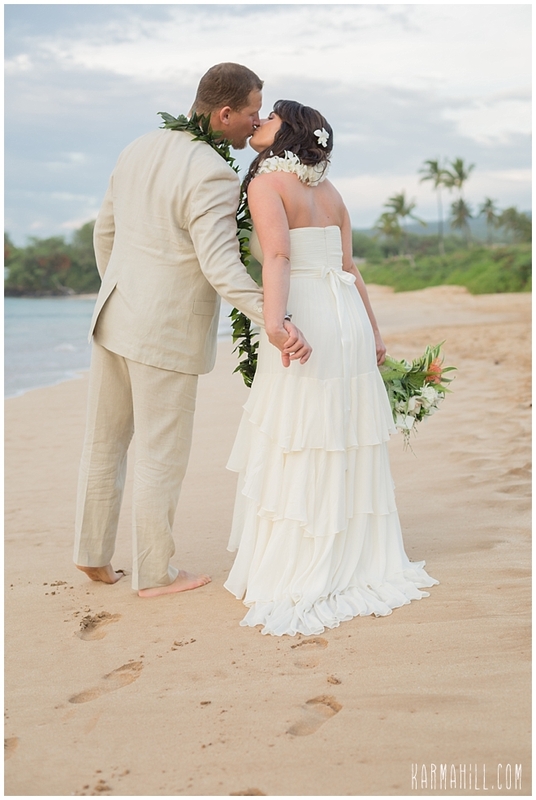 This adorable Ohio couple was all smiles as they prepared to begin one of life's greatest adventures together and we couldn't be happier for them. 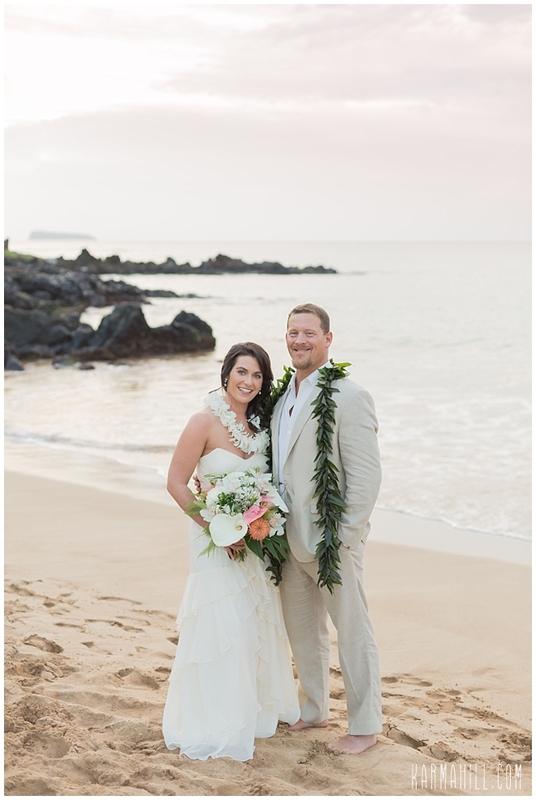 We want to thank Jennifer and Adam for allowing us to be a part of their special moment. 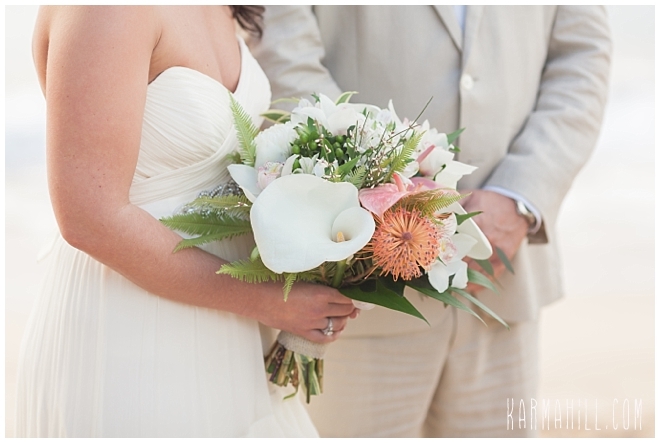 It was our pleasure!!! 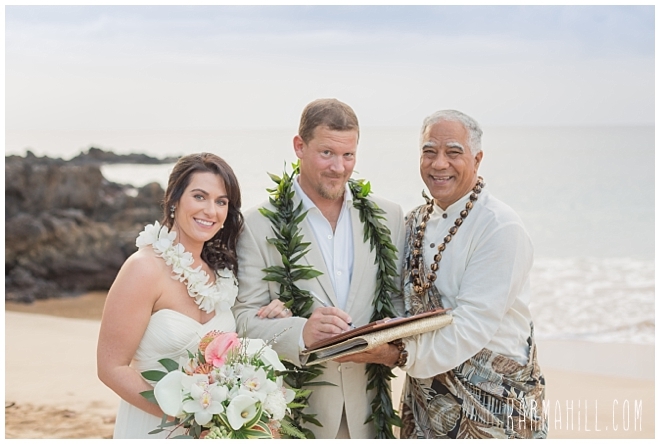 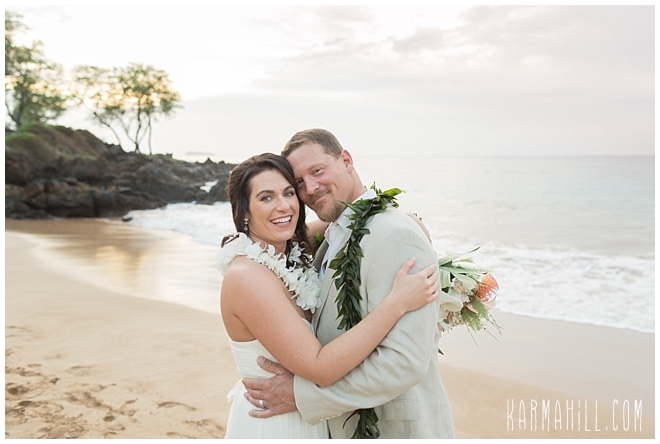 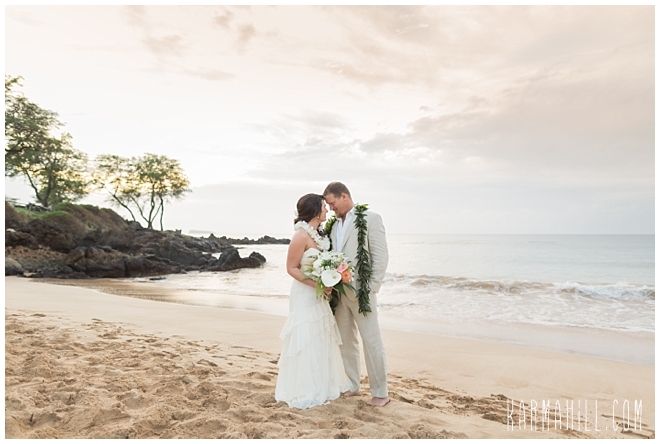 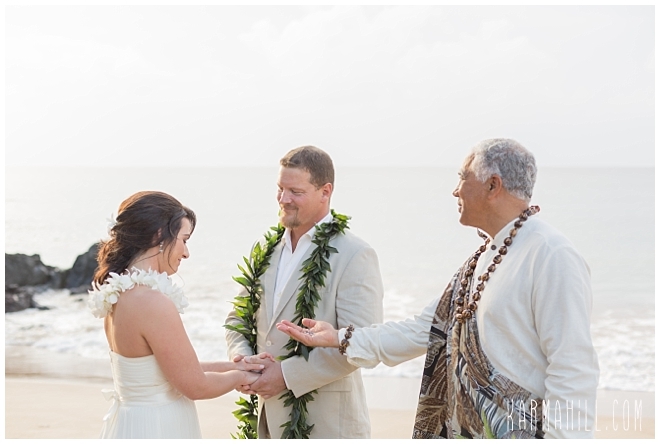 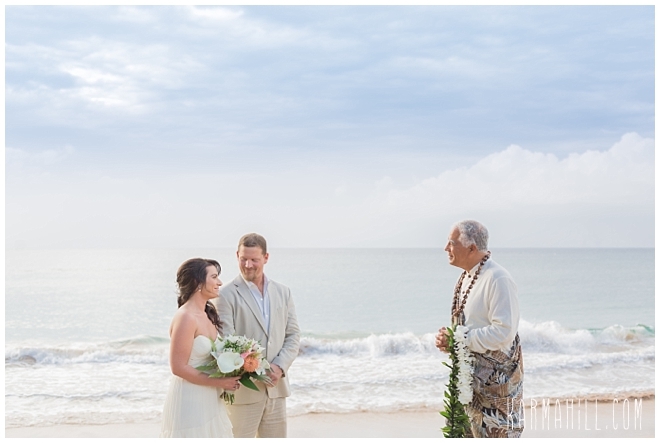 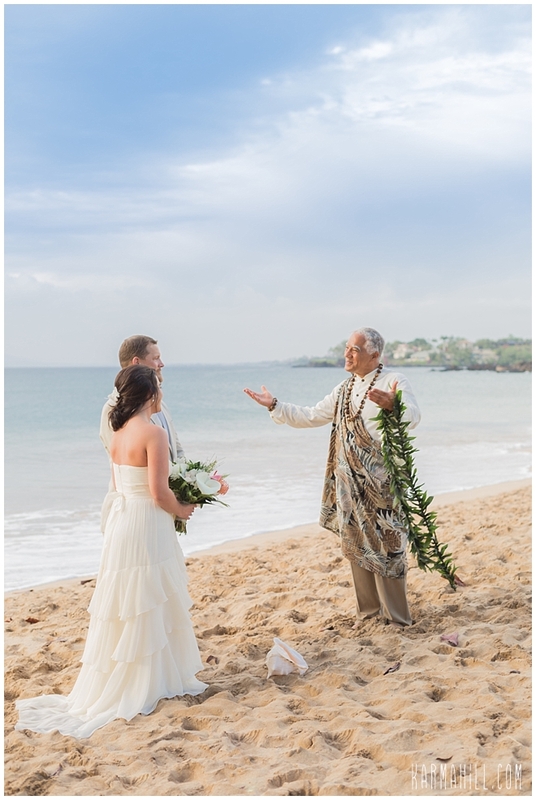 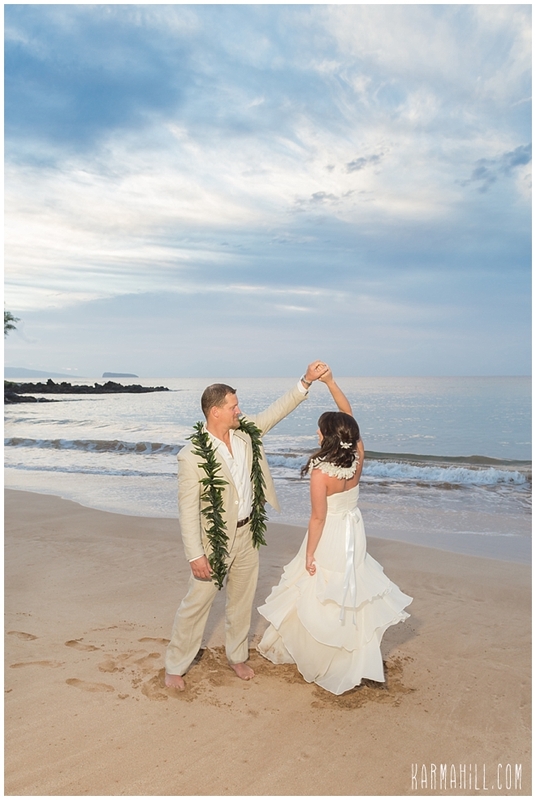 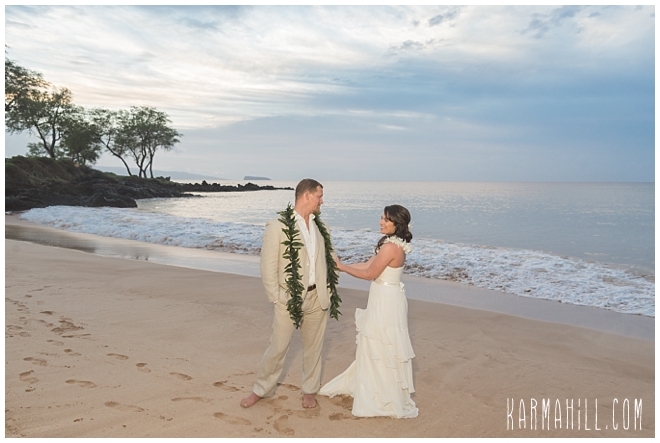 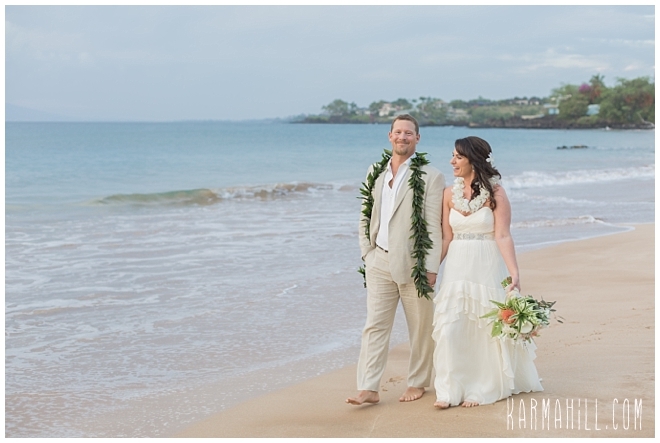 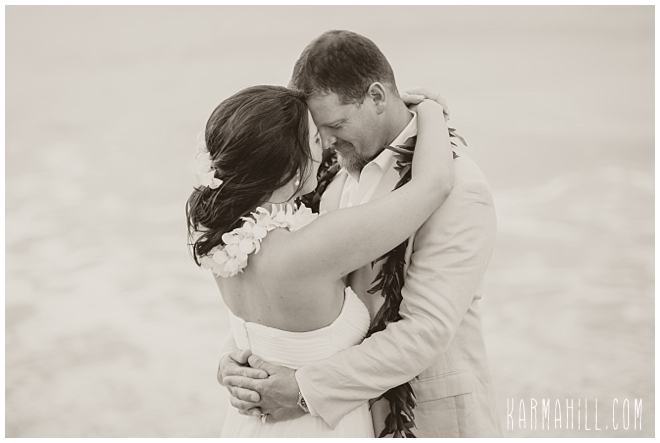 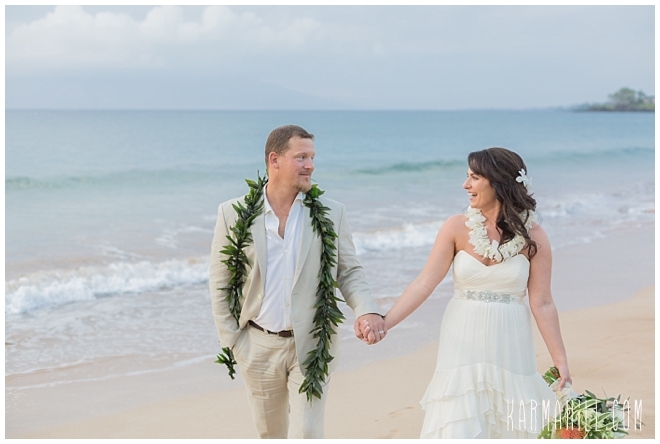 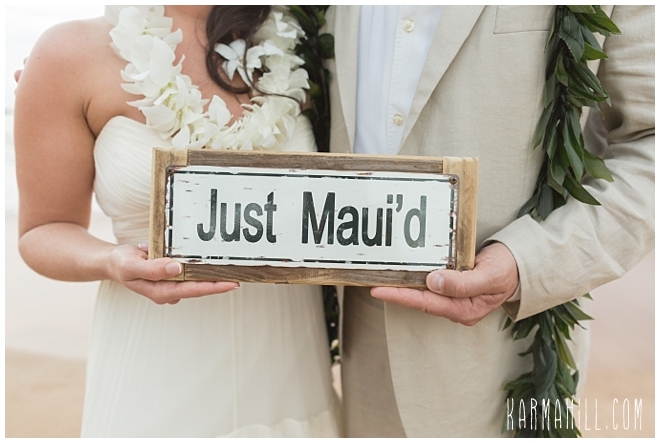 Check out our last Maui Elopement with Chloe & Michael!